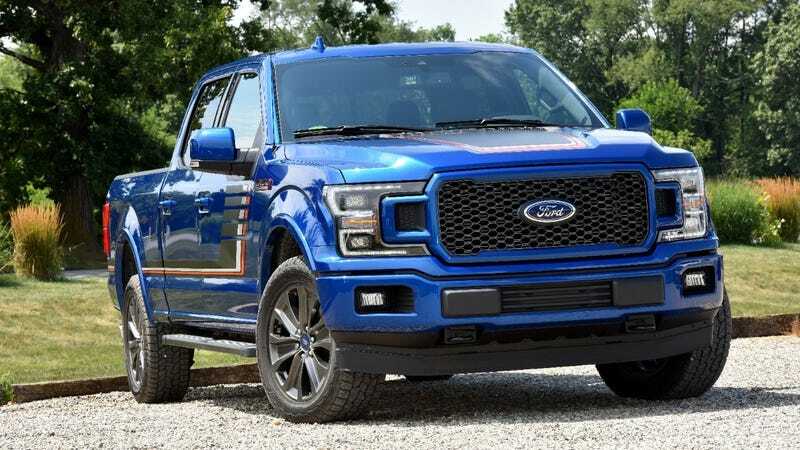 On Friday, Ford announced that a huge number of 2018 F-150s, Expeditions, Mustangs, Lincoln Navigators and some heavy work vehicles are being recalled for appearing to be in park, but actually still being able to roll away after they’ve been shut down. The same problem seems to be happening in two ways. In some vehicles, a gear shift locking clip that’s becoming unseated seems to be keeping the transmission from going into park correctly. In others, a transmission roll pin that performs a similar function is apparently missing in some cases. Both of these issues are conceptually similar to the problem that reportedly led to the incident that killed Star Trek actor Anton Yelchin in 2016, in which Jeep Grand Cherokees and other FCA vehicles appeared to be in park but in fact were not. If you have a Ford F-150, Expedition, Mustang, F-650, F-750 or Lincoln Navigator that was built within the time frames specified above, you’re definitely going to want to have your machine inspected per this recall even if you haven’t had any problems yet. Rollaway is a serious situation you don’t want to trifle with. Really, any time a two-ton vehicle can go rogue is something worth taking seriously.